Looks like Epic Games is expanding Fortnite to even more platforms. The game is already available on pretty much every platform - PC, PS4, Xbox One, iOS, and Android coming soon. However, one big player is missing - the Nintendo Switch. 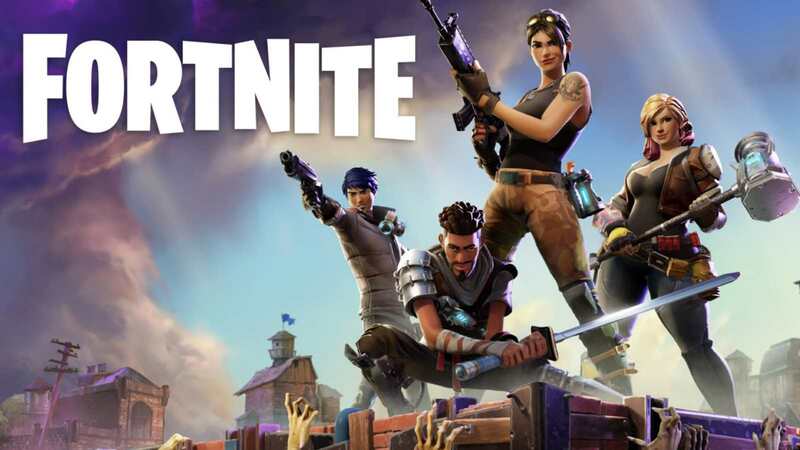 Fortnite has been rated for the Nintendo Switch by the Korean Game Rating and Administration Committee (GRAC). If you see a game listed here, it does not have to be a confirmation, however, it is a pretty good indicator about new, unconfirmed and/or unreleased games. The rating was published on June 1, but that does not mean that the port will be official immediately. When asked about this, Epic Games did not comment about it. However, E3 is just around the corner, and Epic Games will be there, and you will be able to go there and play the game and win some prizes. It is very likely that we could see the game running on the Nintendo Switch.